Prayer is an area I’ve struggled with in my adult life. I learned a lot of rote prayers in my childhood (and don’t get me wrong, those are great too!) but didn’t start developing the discipline of a personal prayer time until I was older, after a renewal of my faith as a college freshman. Maybe it should be simple, but sometimes I got confused trying to figure out HOW to pray, WHAT to pray, and the true purpose of it altogether! 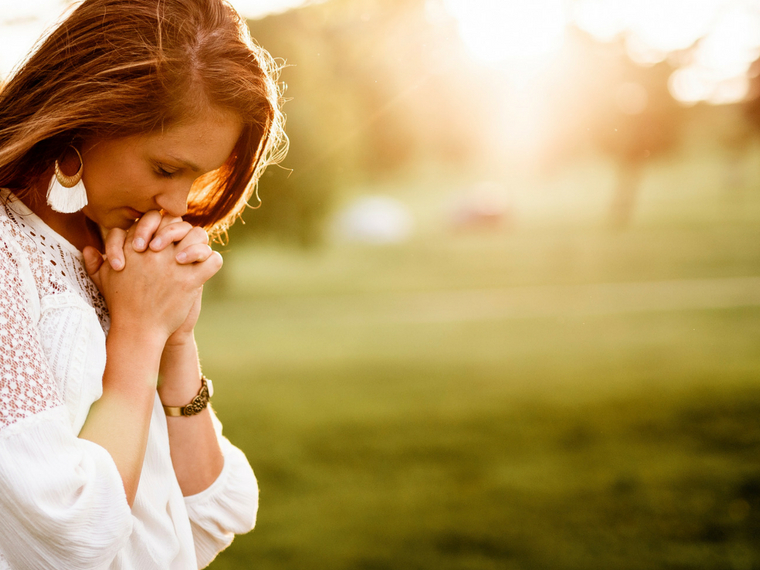 A consistent prayer life is something I still wrestle through as a busy woman, wife and mom. We know that “the prayer of the righteous is powerful and avails much”, according to the book of James. 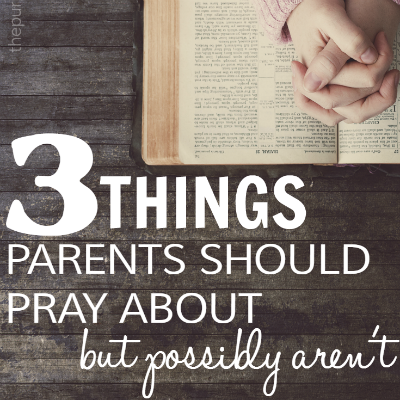 And so we throw up a prayer on our way to school drop-off in the mornings, quickly ask for God to bless our family as we fall into exhausted sleep at night, and try to say the right thing during Bible study prayer time. And those prayers are definitely listened to and answered! 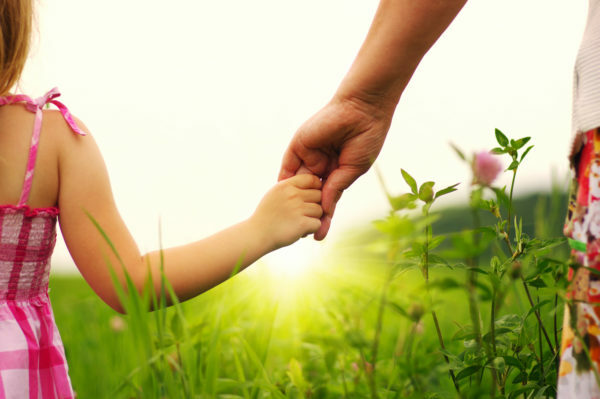 Consider how it would feel to have a strong and consistent prayer life, especially when it comes to your kids. We can set reminders for ourselves or study methods of prayer, and that is okay! 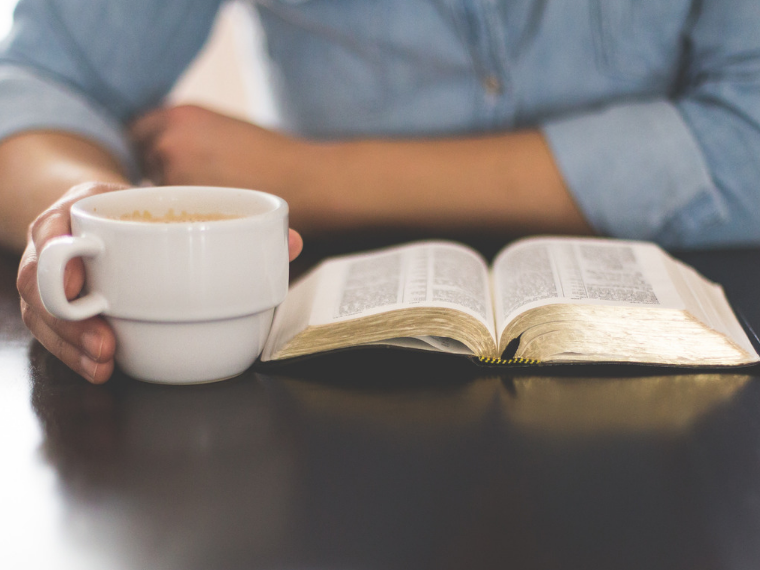 But is this a time in our busy lives where we could benefit from a simple guide that will give us specific ideas for prayer and show us just how to use Scripture in our prayer time? Could we use some prompts to keep us focused when we are trying to pray while fighting other distracting thoughts? I think so! That’s why I created this Scripture and prayer-focused devotional. 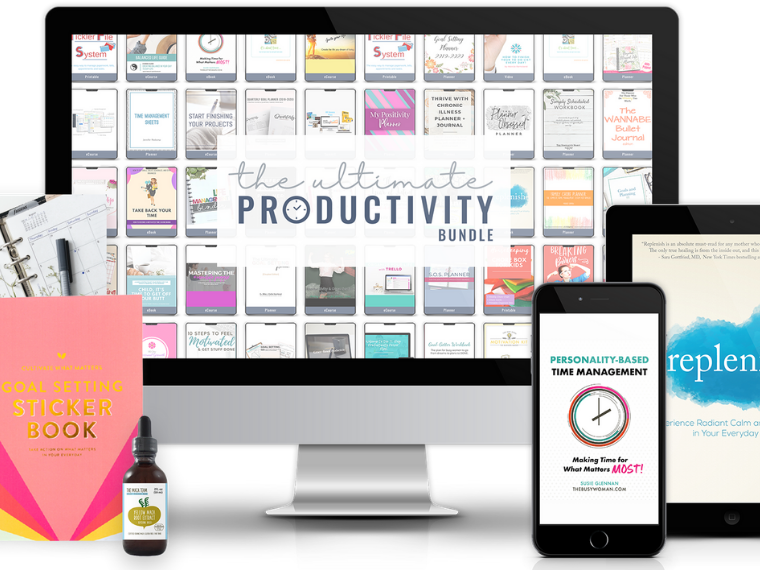 It’s for busy moms just like you—and me too–who want to nurture our prayer life and cover our kids with prayer as they go through the school year, but are just so busy that we’re overwhelmed with where to start. Introducing the 31 Days of School Year Prayers devotional! 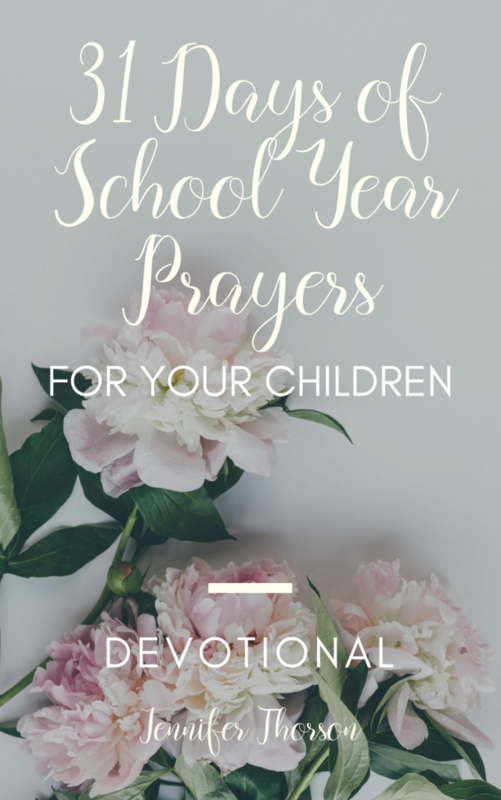 This downloadable, printable resource gives you specific school year related character qualities to pray about, along with relevant Scripture verses, a brief devotion for each day and journaling pages with a thoughtful question to prompt you in how to pray for your children. 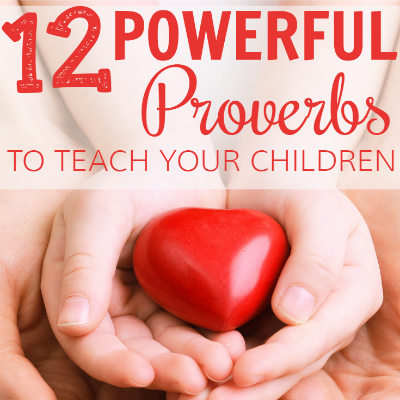 This devotional will help you spend time in God’s Word and cultivate a stronger prayer life as you meditate on a Scripture verse and apply it personally to your child’s needs! 31 short daily devotions to go along with each verse on the calendar. “Living and Active” section on the devotional page to write out or draw the verse in your favorite Bible translation – feel free to be creative!. Bible verse print of Proverbs 1:5 to display in your home. PNG version of the calendar so you can save it to your photos on your phone for quick reference. This devotional is easy to use–get started right away! You can print out the prayer calendar and daily devotions/journaling pages and put them in a binder or folder and work through the devotions in 31 days. Your purchase also includes an image of the prayer calendar so you can save it to your phone and reference it quickly! 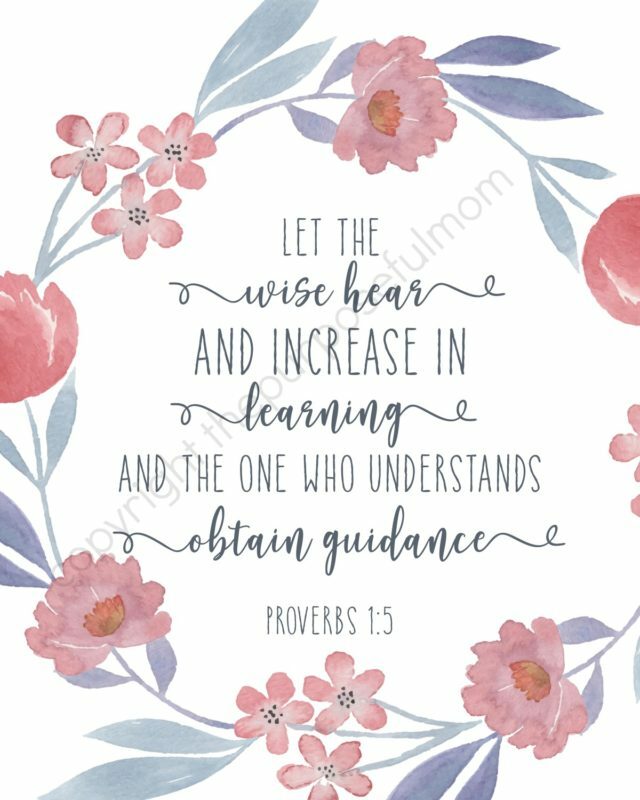 Plus a beautiful Scripture Art Print of Proverbs 1:5 to display in your home!! I want us all as parents to take hold of the powerful discipline of prayer so that your children can enjoy a purposeful, Christ-filled, confident school year and so YOU can come away from your devotional time with a stronger prayer life! James 5:16 says: The effectual fervent prayer of a righteous man availeth much. Join me in praying intentionally over our children for 31 days! 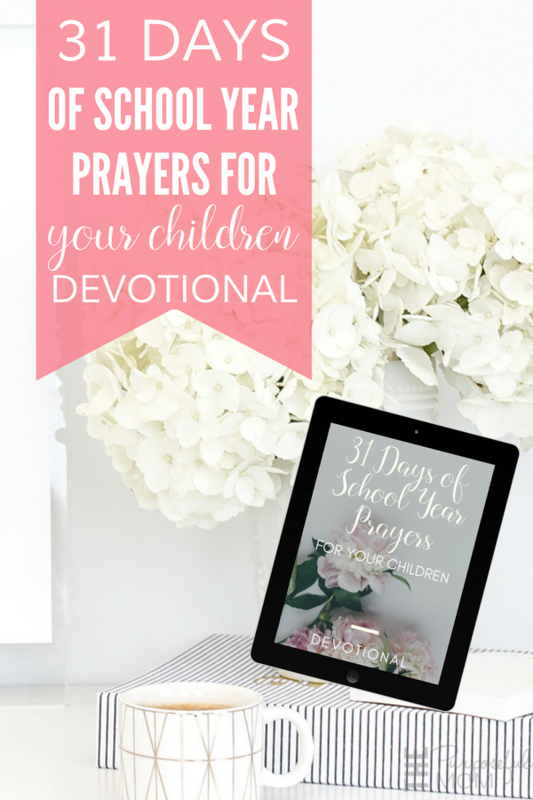 Order the 31 Days of School Year Prayers for Your Children Devotional right now in our online store! Get it for a special price (limited time only). You’ll receive the digital download immediately via email. You’ll also become a part of our 10 Day Back to School Prayer Challenge for Moms: 10 days of a Scripture, specific prayer and encouraging words delivered via email as soon as you purchase the devotional! Click HERE to see sample pages, make your order and start praying over your kids’ school year to get it started off purposefully, peacefully and confidently!